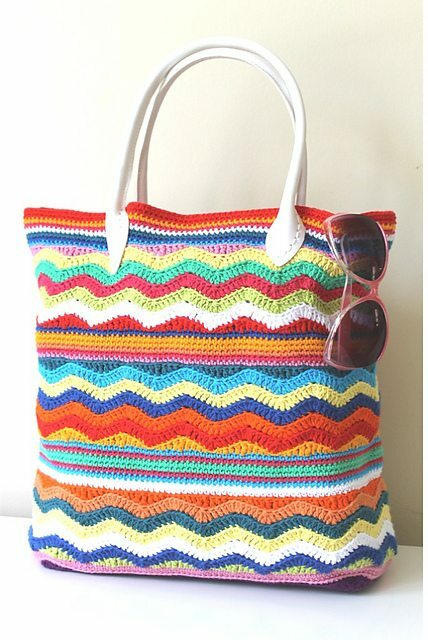 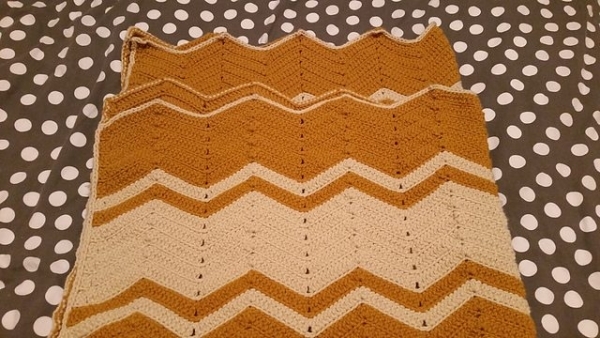 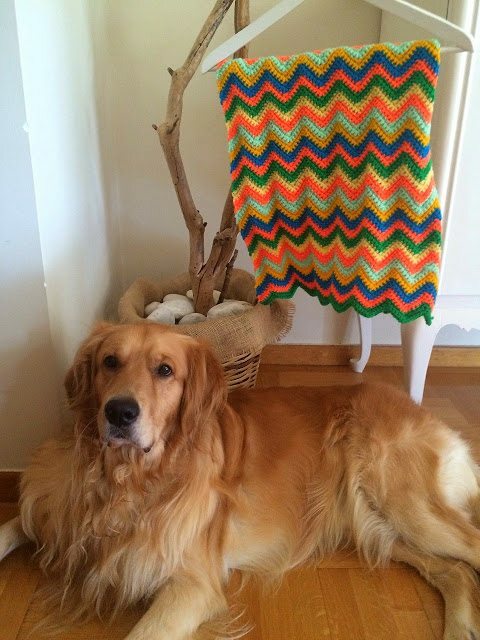 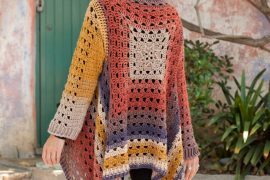 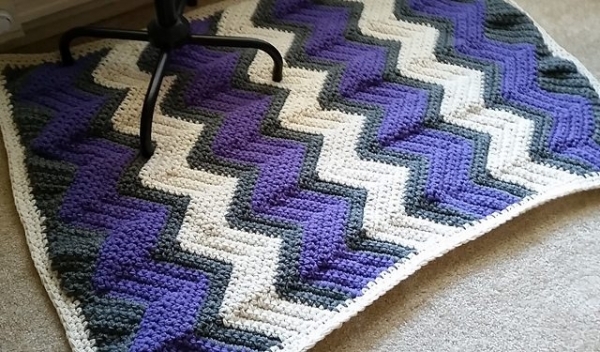 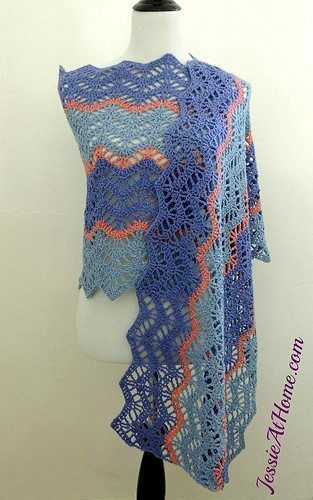 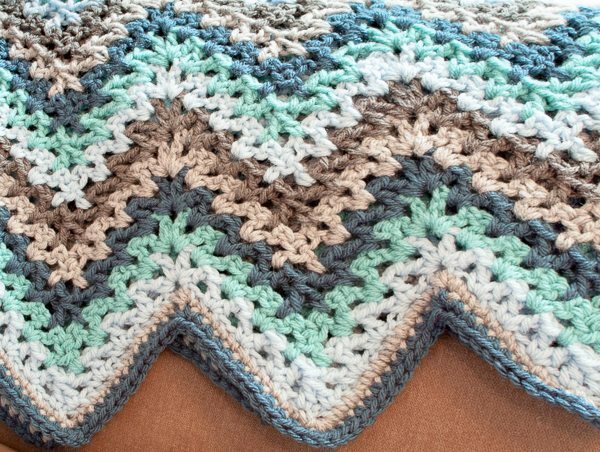 We’ve previously looked at a roundup of 60 inspiring crochet chevron projects which included many great chevron patterns, but I thought I’d collect some more. 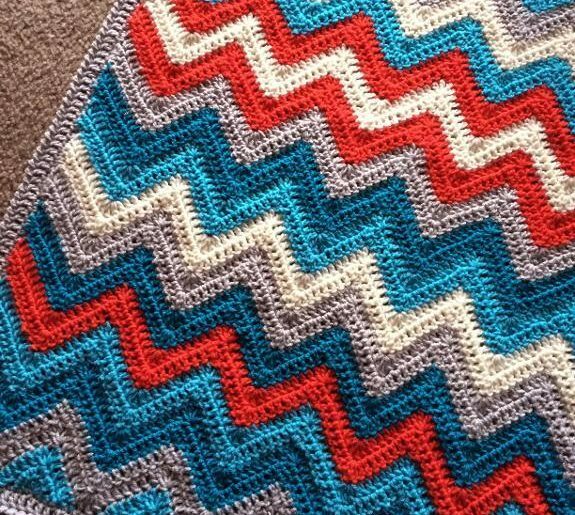 Chevrons are just such a fabulous stitch pattern, giving a nod to the history of the craft as well as providing a graphic pop for all projects. 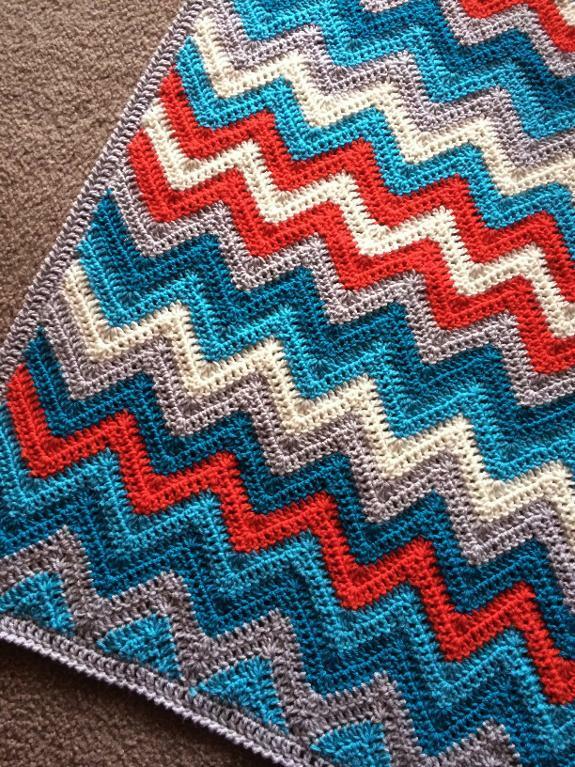 Worked in solid colors or muted tones, the chevron can provide a subtle sense of texture; worked in bright color changes it almost vibrates. 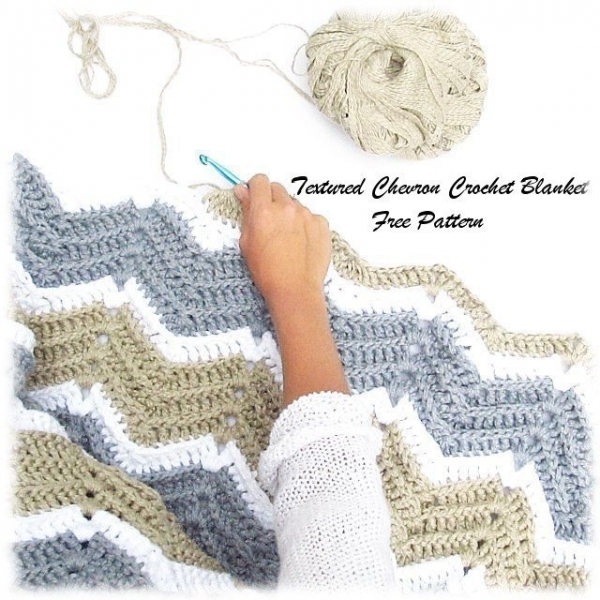 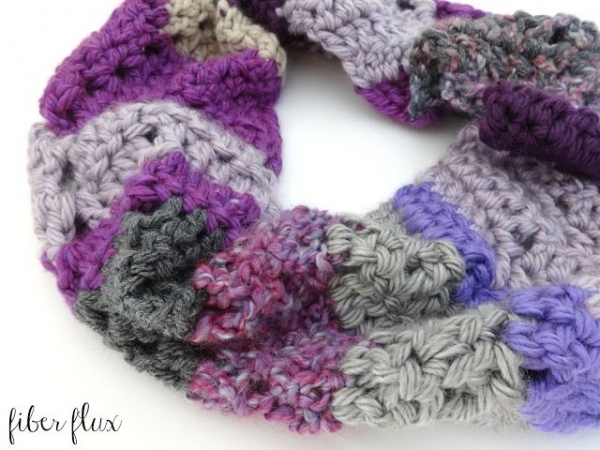 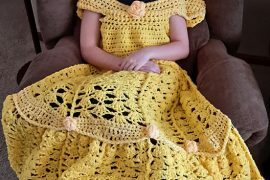 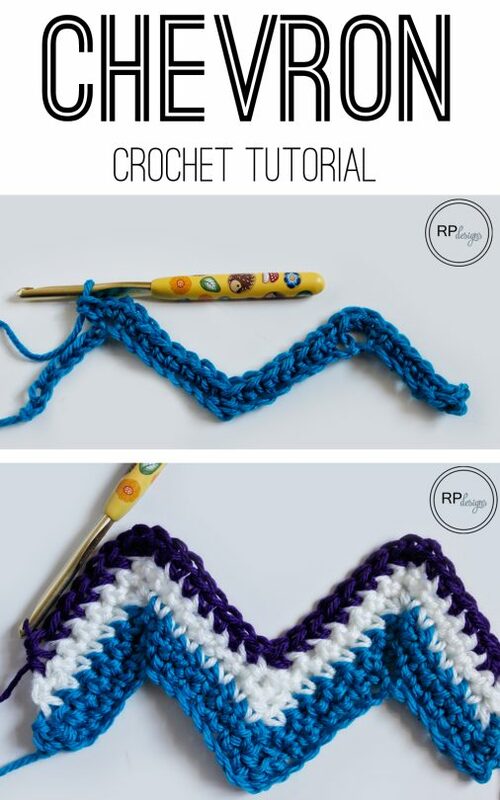 Here are some great chevron crochet patterns including unique versions in corner-to-corner chevron crochet and granny square chevron crochet. 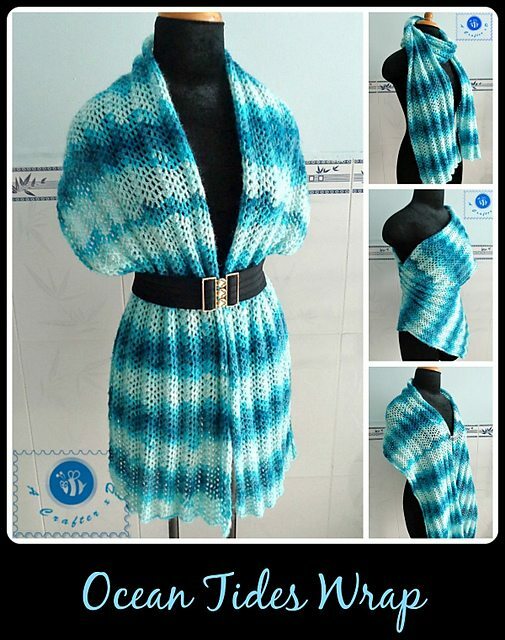 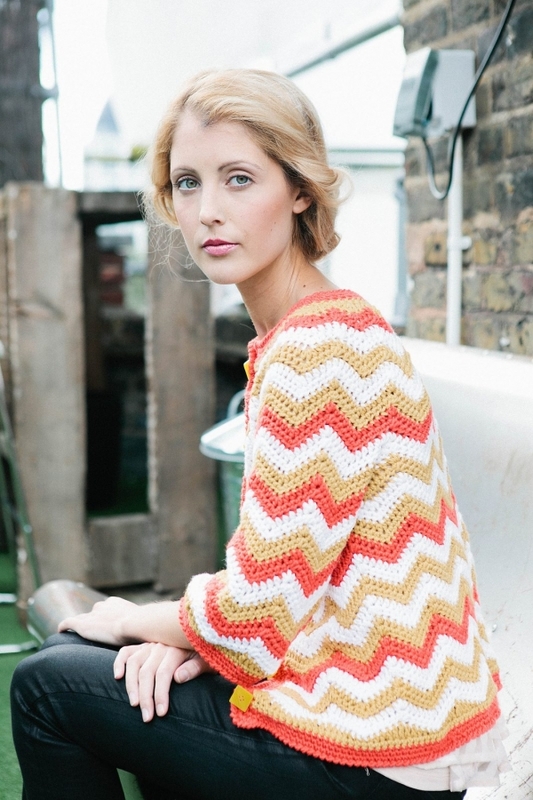 Madrona chevron crochet cardigan pattern for sale from Rohn Strong. 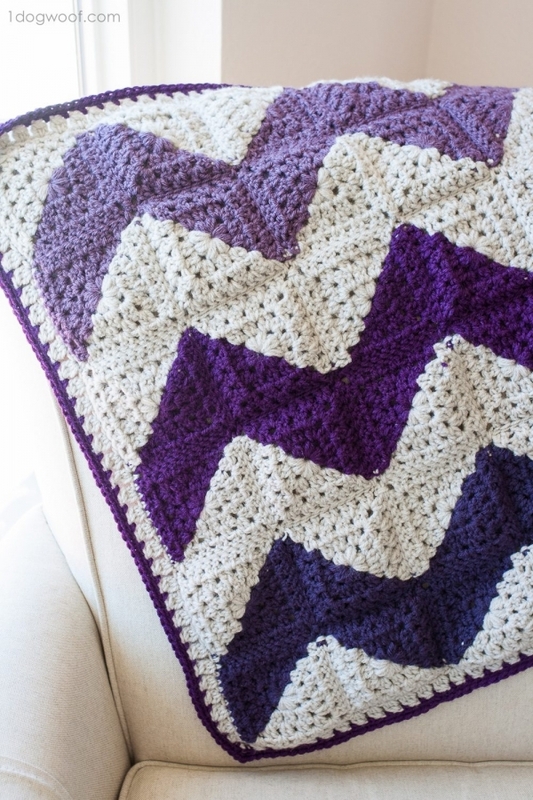 This isn’t a color combination I would typically choose but somehow it works so perfectly with this pattern! 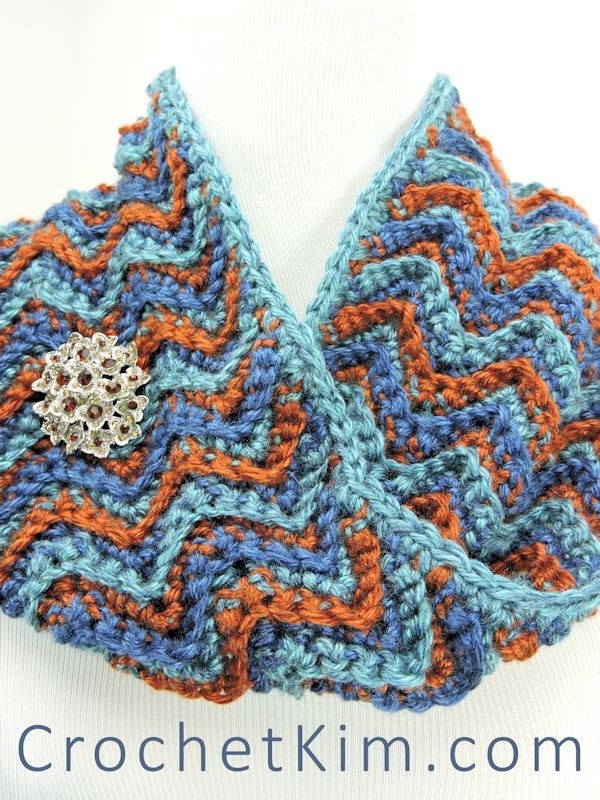 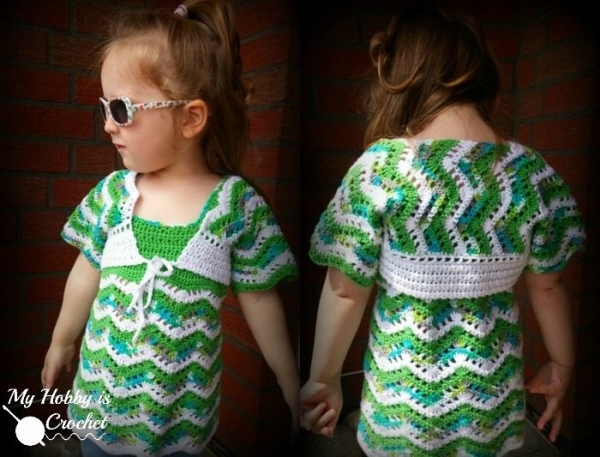 Toddler’s chevron crochet top and matching bolero free patterns from @myhobbyiscroche. 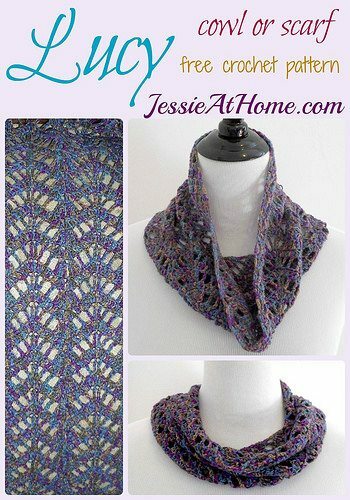 Such a stylish pattern set! 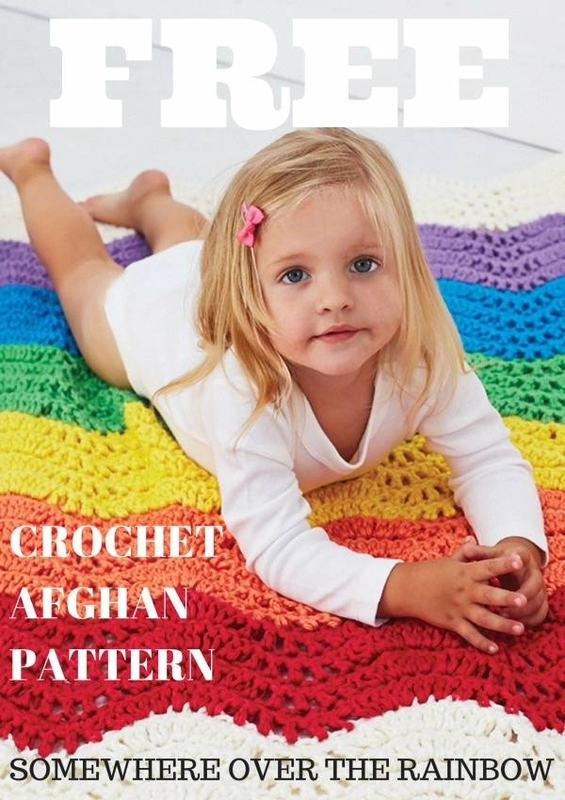 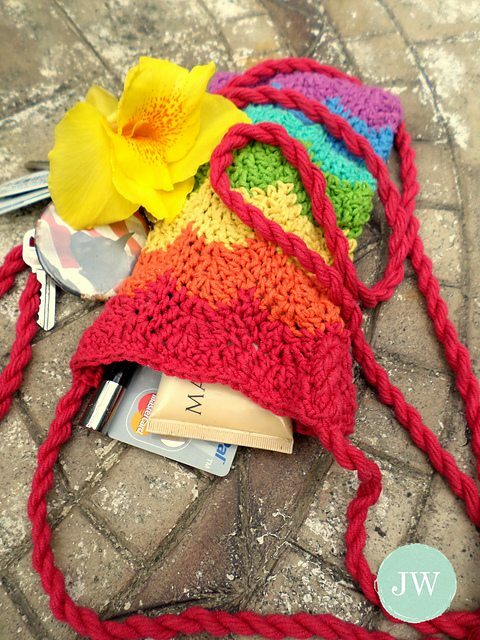 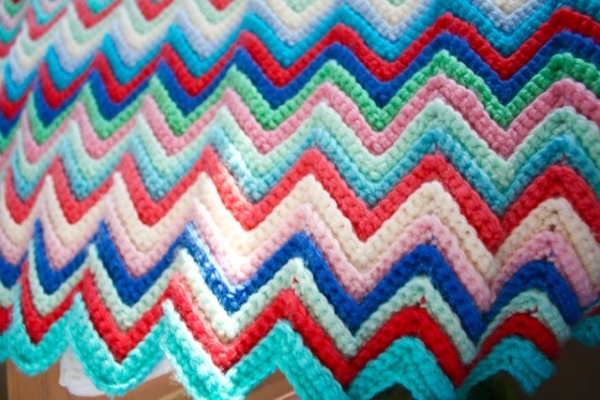 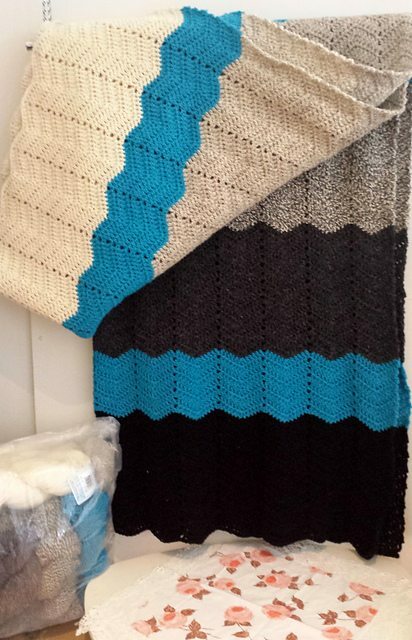 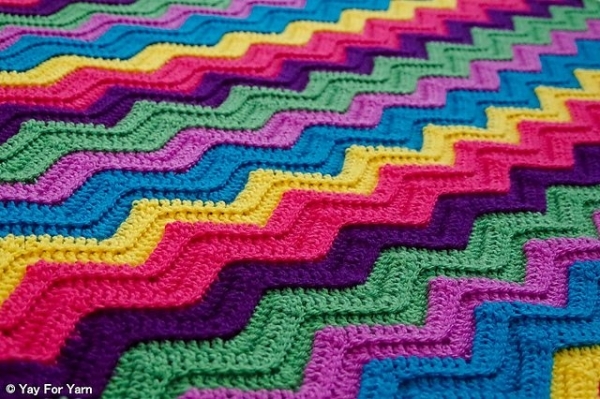 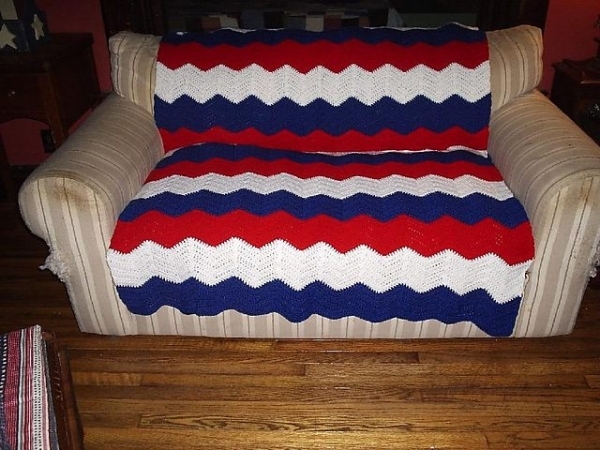 Rainbow ripple free crochet blanket pattern from @afcap. 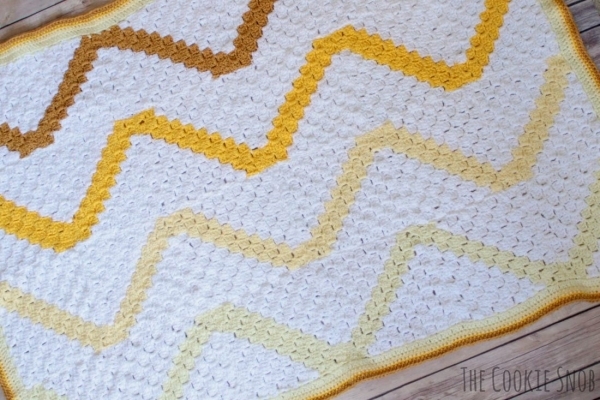 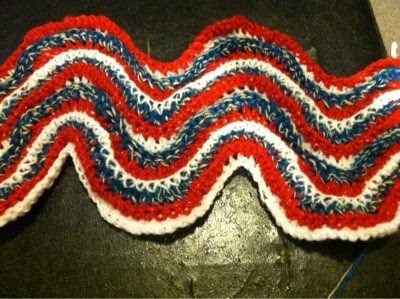 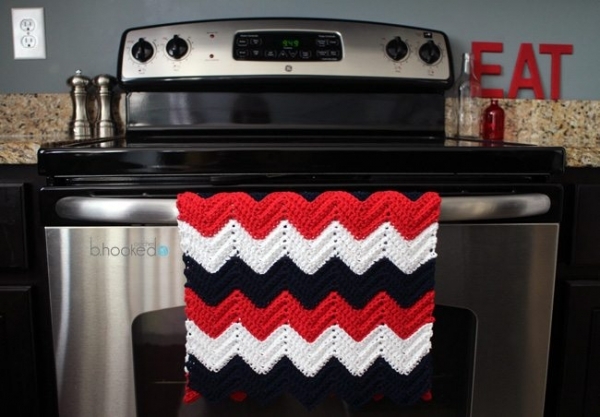 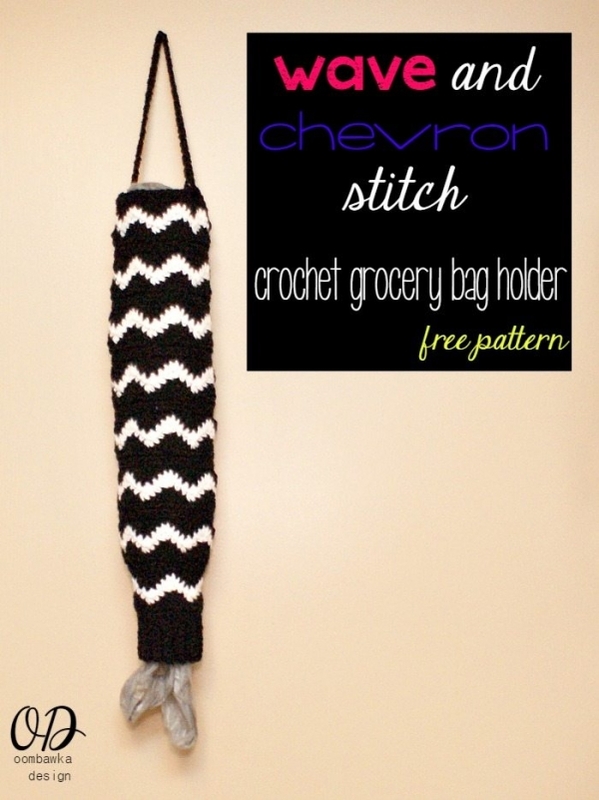 I love these great big chevron stripes!